So far Carl Baladi has created 3 blog entries. 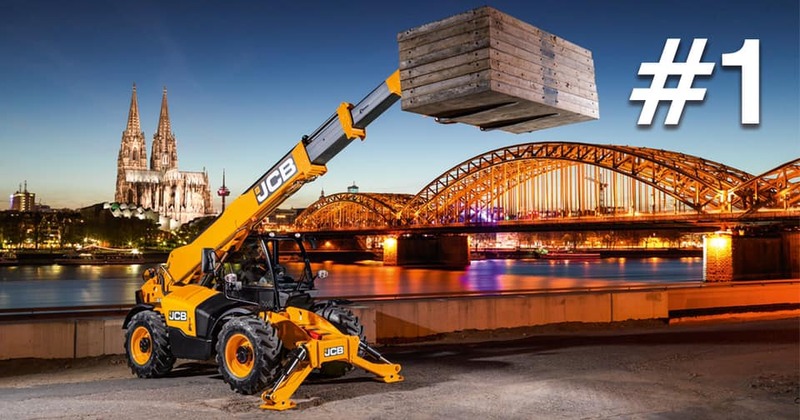 In 2018 JCB produced more Loadalls than ever before - more than any other manufacturer. 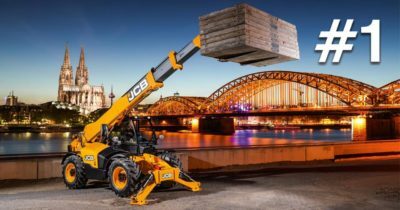 This record-breaking year further cements the Loadall's status as the World's number one telescopic handler! 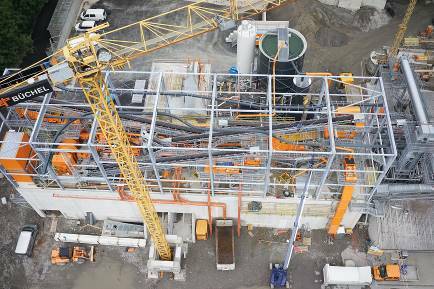 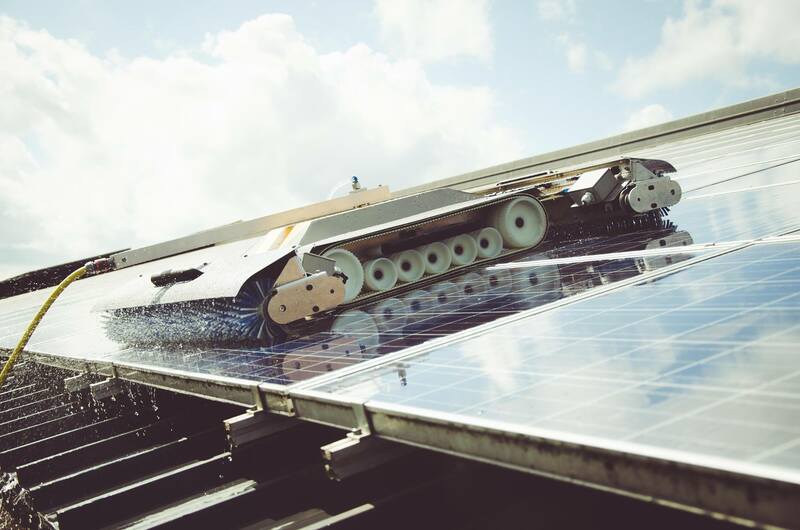 Baladi Freres is adding a robot to clean solar panels From the known Fallprotec company Baladi Freres sal is introducing the range of Solarcleano robot to clean the solar panels.